Holiday season is upon us, which means we’re all about to spend more time with our families, like it or not. Maybe you and your family all get along swimmingly. If so, you probably can’t relate to anything I’m going to say from here on out. So let’s say your family is a little… shall we say… eccentric. Maybe your dad won’t stop asking you why you’re not dating anyone (just lucky, I guess). Maybe nobody wants to tell your aunt that her stuffing tastes like cardboard, and she keeps piling it onto your plate until the glob of stuffing is taller than your head. Maybe one half your family is suing the other half of your family over your great uncle’s estate, and you were all summoned to a remote island to collect the inheritance. If your family is f*cked up in any sense, then you’ll want to take a gander at my dysfunctional family reading list. I guarantee you that, as twisted as your family is, it’s got nothing on these families. Unless your family is like, covering up a murder or something. In which case, stay right where you are, I’m calling the police. 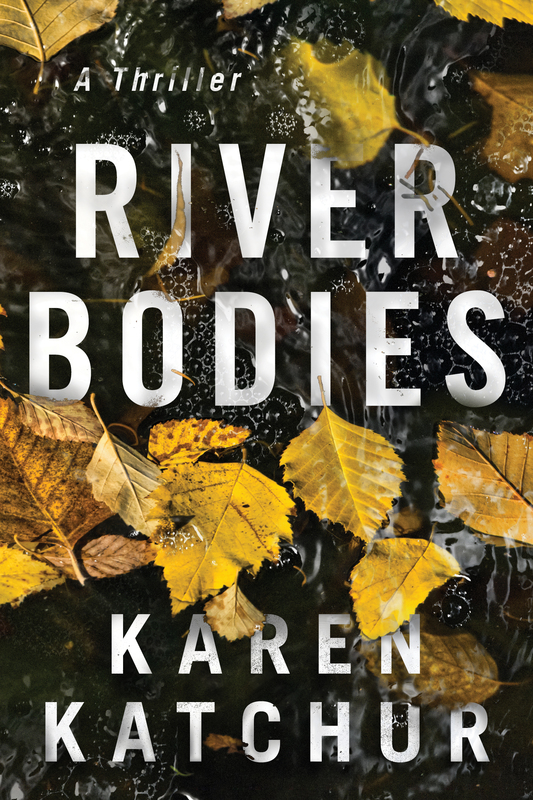 If you thought you had daddy issues, just wait until you meet Becca, the protagonist of River Bodies. Becca grew up in a small town, where her dad was the chief of police. While initially they were close growing up, as an adult, Becca resents the sh*t out of her dad for reasons you’ll later come to understand. But when her dad gets sick and doesn’t have much time left, Becca is forced to return to this small town, where a scary biker gang roams at night and those who ask questions aren’t taken kindly. Becca will confront her family, her upbringing, and her repressed memories. There’s family drama, there’s biker gangs, there’s murder—this book is what would happen if Riverdale were realistic. 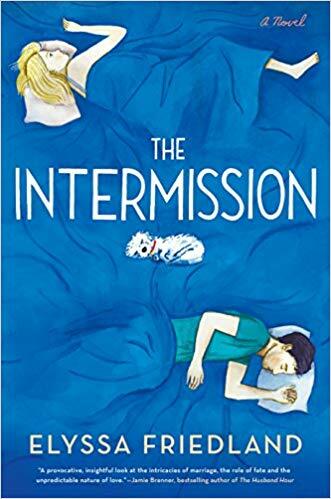 What if you don’t want to end your marriage, but you just want to take… an intermission? 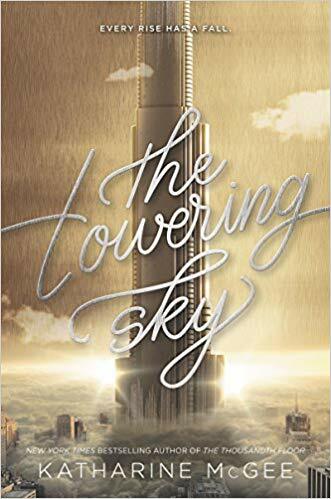 That’s what fictional couple Cass and Jonathan Coyne toy with in this insightful novel that came out over the summer. Cass and Jonathan go on a break (*Ross Geller voice*) and explore what life is really like without their other half. Whether Cass and Jonathan get back together after the intermission, you’ll have to read to find out. If you’re getting bummed out that every person on your Instagram is getting engaged, read this book to remind yourself that marriage isn’t all sunshine and rainbows. 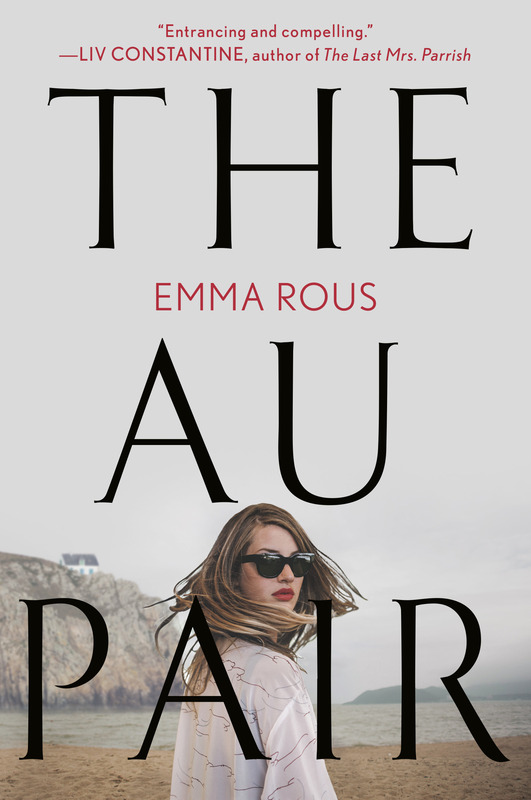 If you’re looking for a family that’s f*cked up with a bit of a thriller element and elements of the supernatural, look no further than The Au Pair. That sounds crazy, but trust me, the novel is very much grounded in reality. Point of view toggles between a the past narration of Laura, a young woman who escapes her past by becoming the live-in au pair to a young boy, Edwin; and the present-day telling from Seraphine, Edwin’s sister. When Edwin and Seraphine’s dad dies in an accident, Seraphine starts questioning who she really is and where she came from. The only person who can give her those answers? Laura, Edwin’s old au pair, only she’s not willing to talk. 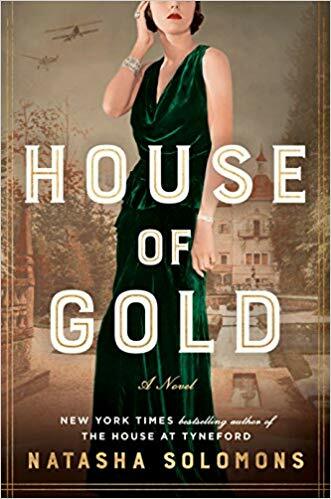 Set in pre-WWI Austria and England, House of Gold follows the Goldbaum family, one of Europe’s most prominent and wealthy Jewish families. (They’re bankers, go figure.) Heroine Greta Goldbaum is a spitfire who does not abide by the rules of the time. This is even more apparent when she ends up in a mismatched marriage—personality-wise, not politics-wise. After war breaks out, Greta is forced to choose between her two families: the one she married into, and the one she grew up with. 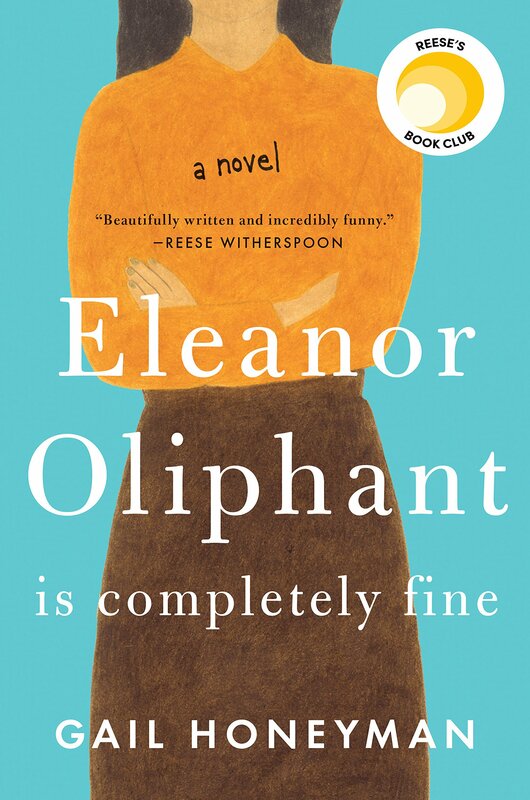 Eleanor Oliphant is a socially inept loner with no friends, no career prospects, no relationship… and she is completely fine with that. Or so she thinks. You’ll be rooting for this weirdo as she navigates promotions, makeovers, dancing, and friendships. There’s also an element of suspense in this book. Eleanor’s relationship with her mother is a bit of a murder mystery in and of itself—think We Were Liars or Sharp Objects. There’s a reason this made Reese Witherspoon’s book club, and I really hope HBO makes it into a limited-run series.